While stained hardwood flooring may be trendy, natural wood flooring remains a perennial favorite. 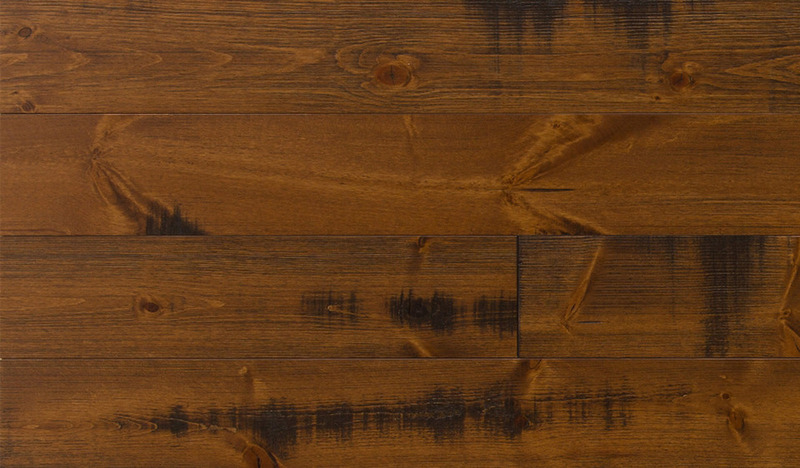 This type of finish allows for a clear coat finish, displaying the grain and patterns of the wood with boldness. 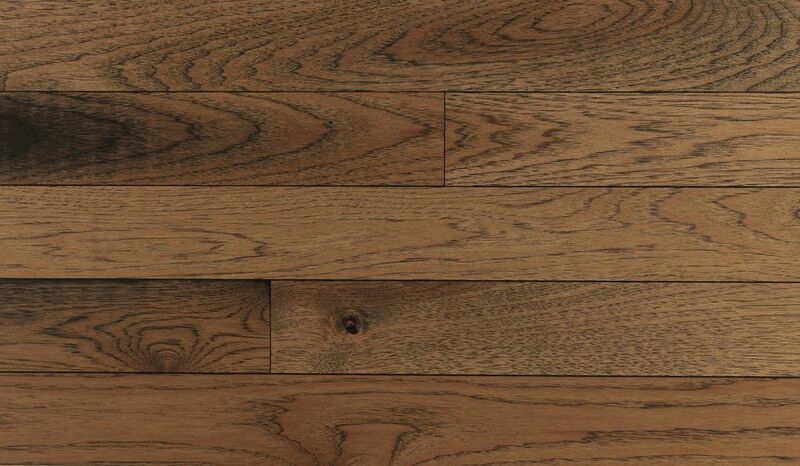 When a rustic atmosphere is your goal, look at the natural flooring options like The Nature Collection by Mercier. 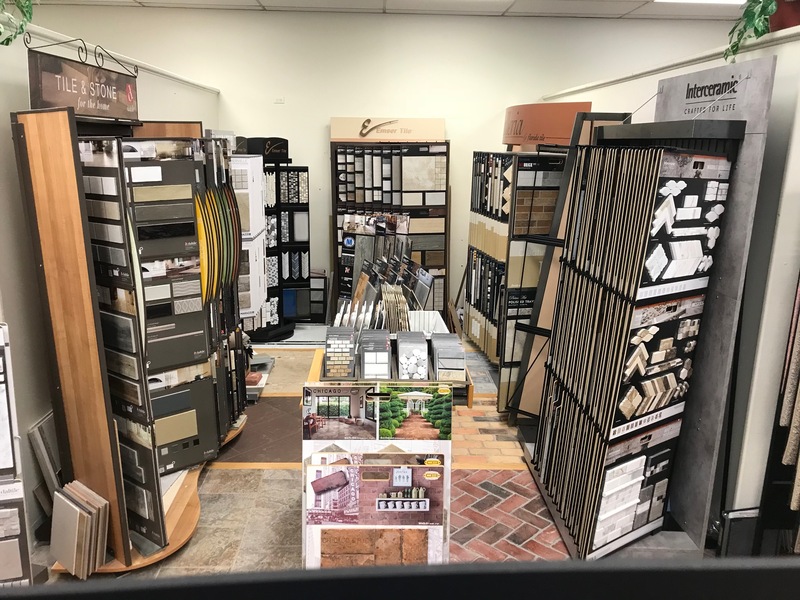 This collection features absolutely stunning floors with a rough, textured look that harmonizes beautifully with both with rustic and modern décor. Mercier produces this flooring using methods that accentuate the intrinsic qualities of the wood. The Nature Collection reveals its bold or subtle character to create boards with rich and distinctively individual patterns. Natural wood flooring also provides better reflection of light, making it an ideal choice for smaller rooms. Does your space have plenty of windows? Leaving the floor unstained will maximize that sunshine and make the room appear larger than it actually is. Unstained wood floors also work well with darker accents, such as black window frames, darker railings or pickets and dark furniture. 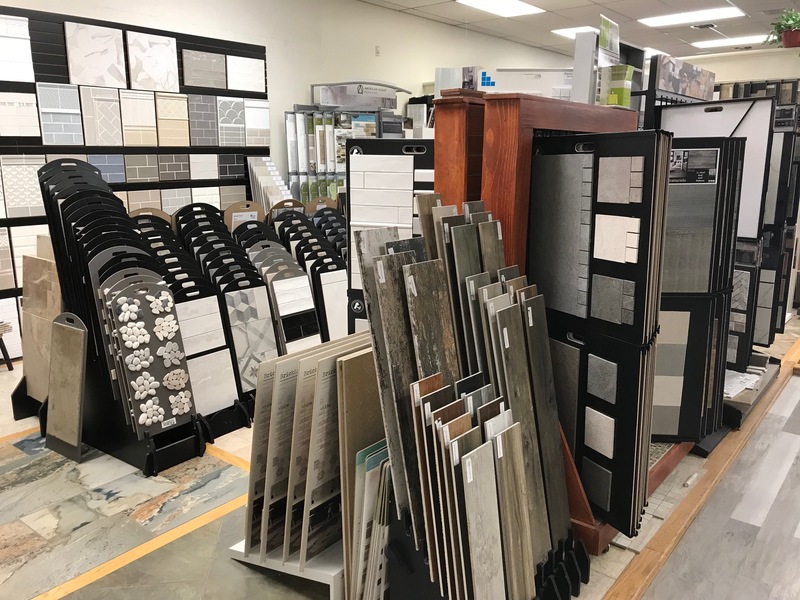 In fact, many designers suggest layering the wood tones in your room, ensuring that flooring, furniture, features and accessories come in different shades to provide depth. 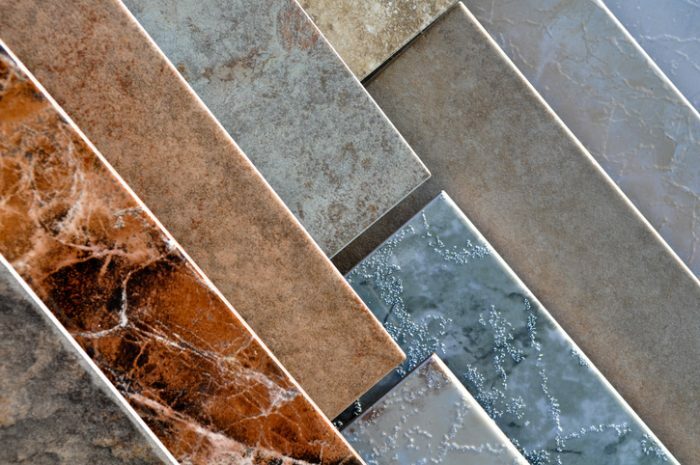 When all boast the same tones, the space may look washed out or drab. 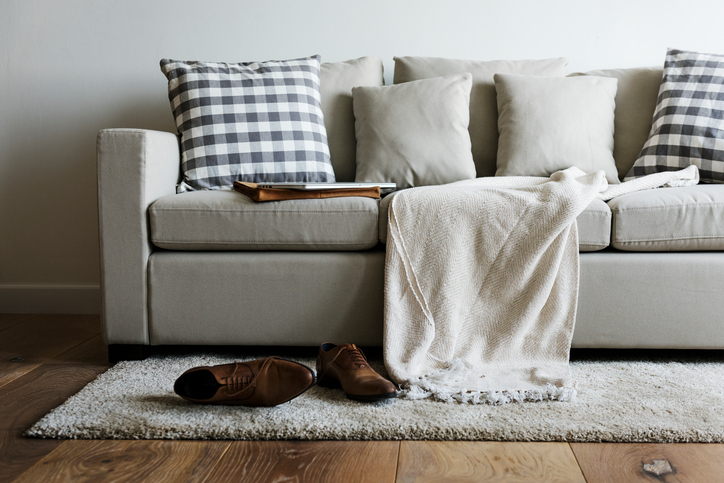 Consider using natural wood floors as a foundation for your visual layering. 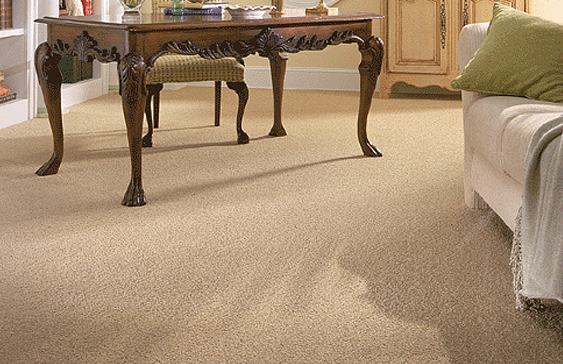 Visit Fred Callaghan Carpet & Flooring and take a look at our samples of the beautiful Nature Collection by Mercier.